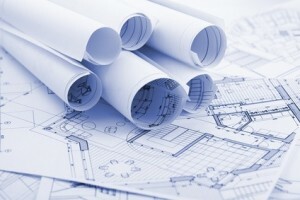 Do you remember in AutoCAD 2012, Autodesk add functionality to create 2D drawings from 3D models in AutoCAD. In 2013, Autodesk decide to enhance this functionality further. In AutoCAD 2013, now you can create not only base and projected view, but you can also create section and detail views. If you have 3D model in model space, you can create base view by accessing the tool from layout tab. Yes, Autodesk moved these tools to layout tab. They were in annotation tab before. Remember, you need to place the views in layout. You may activate base view tool in model space, but it will place views in layout anyway. Base and projected view are already included in 2012. If you see in create view panel, you can also see section and detail view tools here. 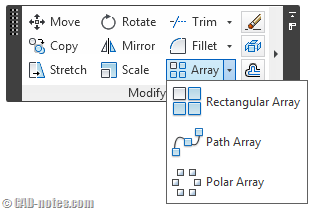 There are several options to create section, from predefined to creating your own using object (polyline). You can create circular or rectangular detail view easily too. I don’t know if this true, but I feel creating views in AutoCAD 2013 is much faster than in 2012. 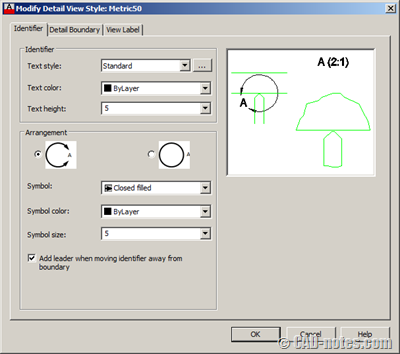 Related to these views, AutoCAD now has new styles: section and detail view styles. You can select the style from dropdown menu, or click the buttons on the left to modify the styles. Section view style allows you to control the identifier, arrow, etc. How the section symbol and how the section appears. If you are already familiar with dimension style, this should be easy for you to configure. Pretty similar with section view style, this style allows you to control the appearance of detail identifier and the detail itself. Annotation monitor is a tool that monitor the annotation in views. 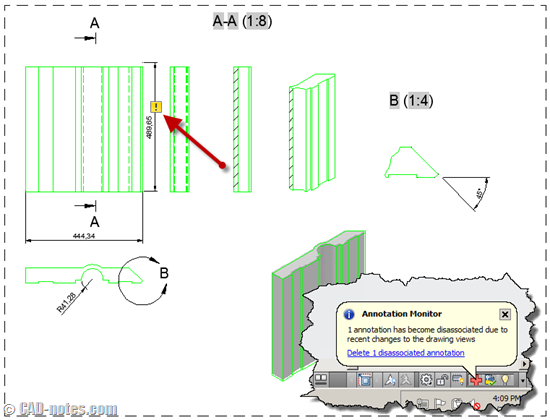 Annotations like dimensions should be associated to geometries in your views. If any changes happen, they will automatically to adjust with the new size. However, if the association can’t be maintained, this monitor will give you a notification bubble. You can also see the warning on drawing where the association is broken. 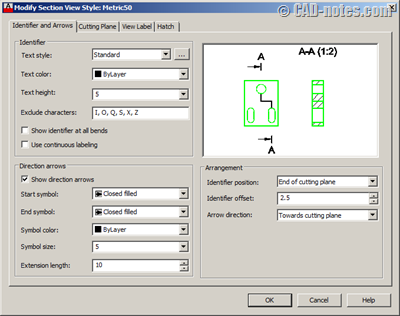 This tool is very useful for many users, especially for you who work in manufacturing industry. 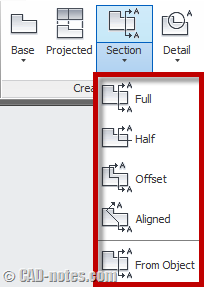 However, I feel Autodesk is supposed to add this features in AutoCAD 2012. Probably they don’t have enough time to develop this before. Just like Inventor files translator, they have the technology, but implement it just now. But at least now we have it now. Has anyone ever had the problem of not being able to dimension a section view? I never have any problem with it. And I don’t think I’ve ever seen someone posted about it. have you tried this tool with multiple 3d models? my company uses x-refs for the 3d models. for some reason I can only have 1 of the x-refs show up in the base view and there’s no selection feature for which x-ref (3d model) autocad uses to generate the base view. I’m using autocad 2014. What about centreline functionality? It is available in Inventor. Looks like we need to wait a little longer. It would be nice to have a detail style editor like inventor. Just a suggestion. For Manufacturing industry users, they feel their job is more easier now. We know how they suffer to get this Section and Detail views. Now it is such an excellent feature where they benefit!! !